Small dogs... Life at a different pace! Marked personality, high levels of activity and a fast metabolism. These are the features of many of the tiny representatives of the canine species, who, compared with their larger cousins, burn a lot, grow fast and age slowly. In this article you will discover more about the unique characteristics of small dogs. When we speak of canine species, we speak of one of the domestic species with the greatest variety of breeds. Ranging from the Great Dane and St. Bernard (respectively the tallest and heaviest dogs) to the tiny Chihuahua, with a weight between 500 grams and 3 kg, which is the “flyweight” among dogs. This great variety in the outer appearance is accompanied by even more marked differences in personality and lifestyle. Small dogs are often very active and have a great personality, and it is not surprising that most breeds classified as dogs who bark a lot are this size. That is why they were formerly used for hunting rats and other medium-to-small-sized prey, and to guard. 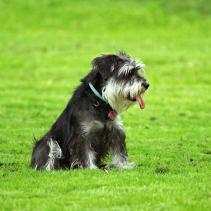 Dogs who are so active“on the outside” also have a high level of activity “inside”. Small dogs have a high metabolic rate and, in proportion, they burn more calories and oxygen than large dogs. This does not mean that they have to eat more than their larger-sized cousins, but they do need to eat food that is specially formulated for them, more concentrated and able to meet their higher need for calories per kilo of weight. 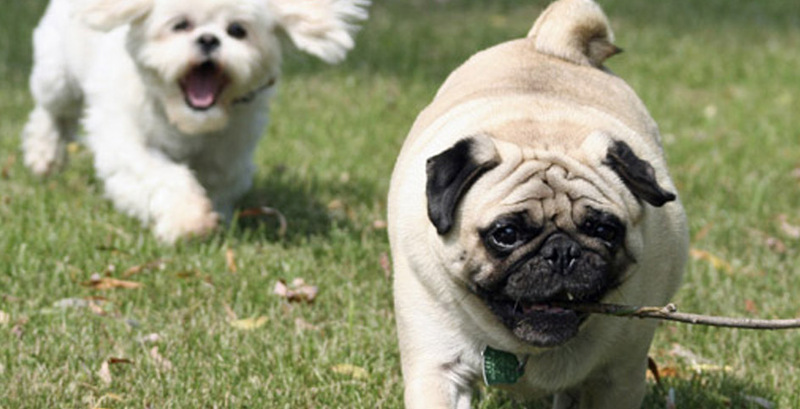 Such intense activity might suggest that small dogs “are used up quickly”, but no. Quite the contrary. Small dogs grow fast and age slowly. In fact, large dogs are the ones that have a lower life expectancy and suffer the typical illnesses of old age. In this, dogs seem to be an exception in the animal kingdom, where the general rule is that “the largest lives longer”. Nowadays, small dogs are very popular as city pets: they need little space, you can take them with you to many places and even travelling with them is much easier than with a large dog. Moreover, for many people its longevity adds a plus to its features as being the ideal dog. However, to take good care of the smallest of the canine species it is necessary to know its features, provide it the activity and exercise it needs and choose an appropriate diet that allows it to live fully and at its pace.